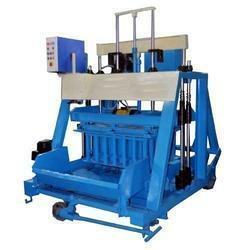 We have requisite capability to manufacture varied range of block machines. The Stationery Type Solid Block Machine that we manufacture is a competent Hydraulic paver block making machines that is very practical in the construction industry. Looking for Solid Block Macking Machine ?